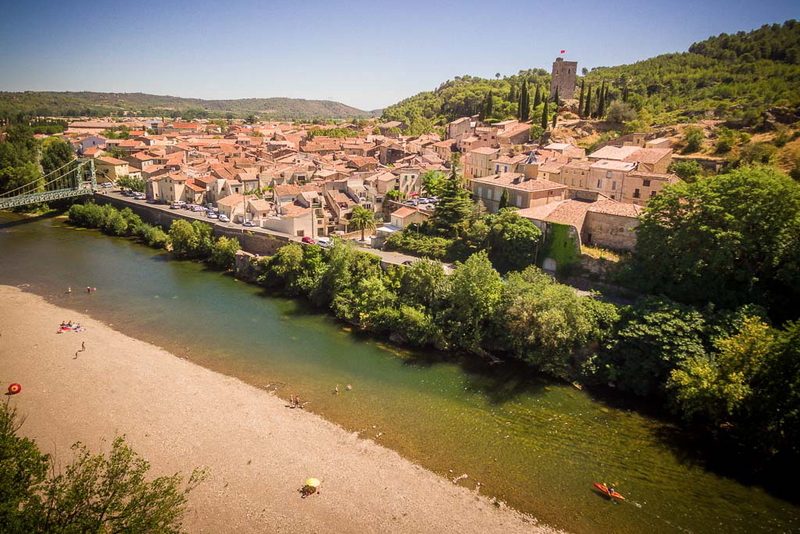 After the first sensations of the Baous rapids, you pass by the old gravel pit of Vernazobres before crossing the village of Cessenon with its remains of ancient ramparts. A little further along, the excitement of the Moulin Neuf barrier slide awaits you before you arrive at Réals. The tariff includes: the use of necessary items (craft, life-jacket, paddle, water-tight flasks) as well as the minibus shuttle transfer to the chosen departure point. Free parking at the centre. refreshments. Share the post "The “Discovery” (5 Km)"